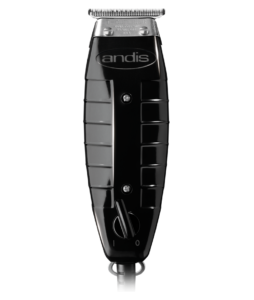 The Andis GTX T-Outliner Trimmer is the premium hair trimmer which gives nice very precise professional results. 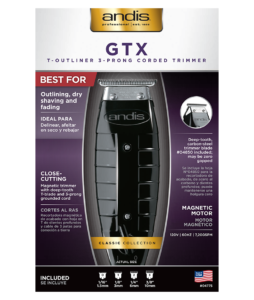 Get those professional results in one pass ith the same trimmer the pros use. This little machine uses a carbon-steel T-blade with a 7200rpm 120v powerful motor in the palm of tour hands. 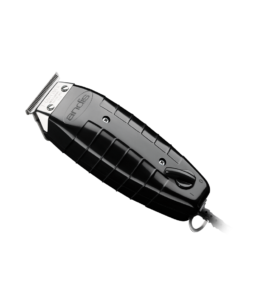 • Magnetic motor trimmer: the professional standard for all-around outlining, dry shaving and fading.